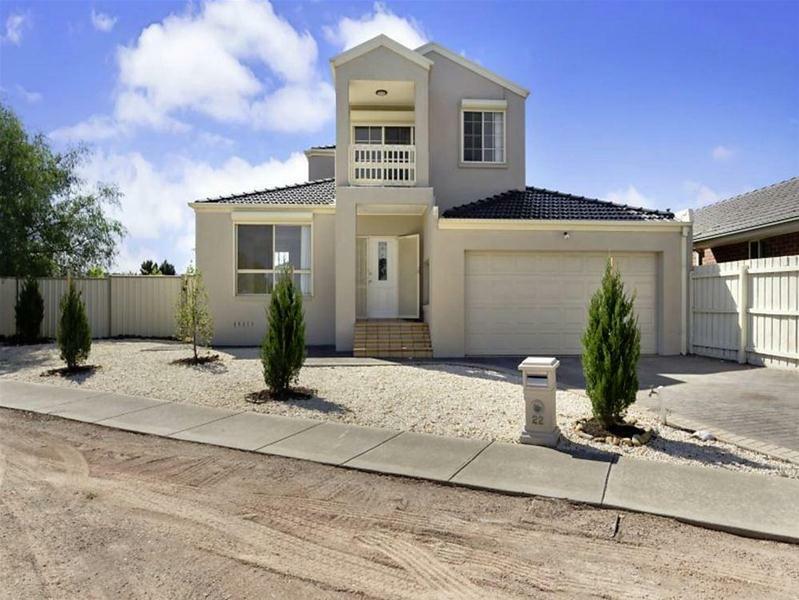 You can live like royalty in this wonderful family home comprising three bedrooms, three bathrooms and plenty of space for the whole family. 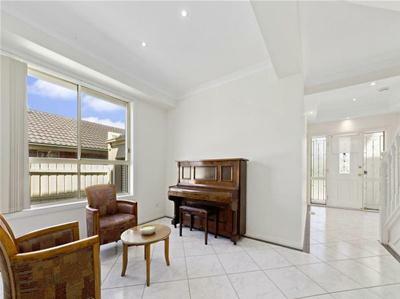 With loads of natural light this home is located close to schools, public transport, local shopping precinct, parklands and a short drive to freeway access. Upstairs you will find three good size bedrooms all with built in robes, main with built-in robe, walk-in robe, ensuite & balcony with parkland views, family retreat or kids play area, central bathroom with shower and bath and a separate toilet. The downstairs living area comprise of a great sized lounge, open plan and bright kitchen/meals area complete with modern stainless-steel gas cooktop, dishwasher and loads of cupboard space. You will also be surprised by the 3rd powder room complete with shower and toilet. 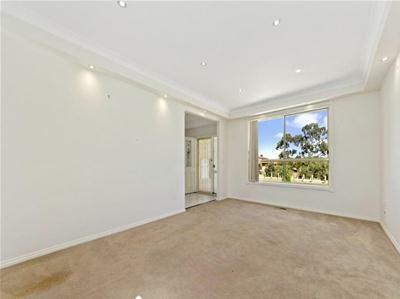 Outside there is plenty of room for the kids to run around in the very low maintenance rear yard complemented with a garden shed and a double remote lock up garage with rear roller door access. Features include: 3 Bathrooms, Ducted heating and cooling upstairs, security shutters, dishwasher, wonderful location, double remote garage. Don’t miss out on this rare gem.